Request a sample of this product. To request a wax sample, you need to have a user account. Please click HERE to login or HERE to register a new account. Beeswax is used to produce creamy textures, for thickening and stability. Beeswax can be used at any concentration and can augment finished product melt point and add structure. Applications include skin and hair care, color cosmetics, pharmaceuticals, OTC products and nutritional vitamins. 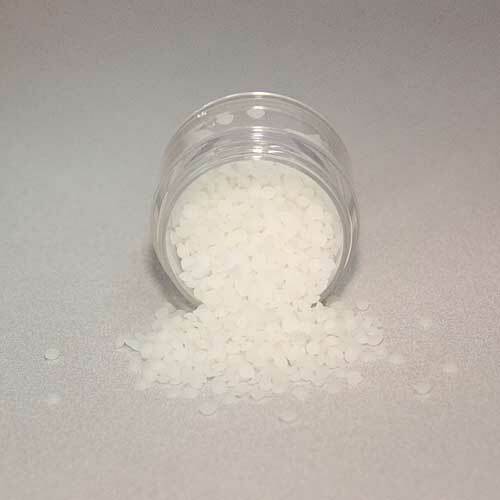 Permulgin D is a non-ionic emulsifying wax that has been developed for difficult systems. This plant based mixture of fatty alcohols and ethoxylated fatty alcohols will impart outstanding stability to a product. Paraffin 150/155 wax is made up of straight chain, saturated hydrocarbons with low oil content. Koster Keunen carries an assortment of different straight cut paraffins which vary by molecular weight and melt point to best fit your requirements. Candelilla Wax Alternative can be used in any formula looking to replace candelilla wax. Uses include color cosmetics, hair and skin care. Kostol STMC has been designed to produce thick, creamy, radiant white emulsions with excellent spreadability and deposition to skin and hair.